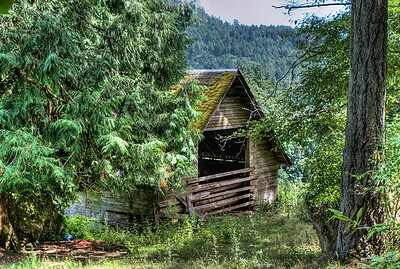 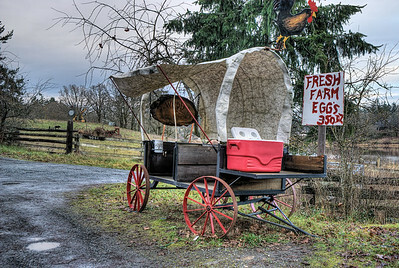 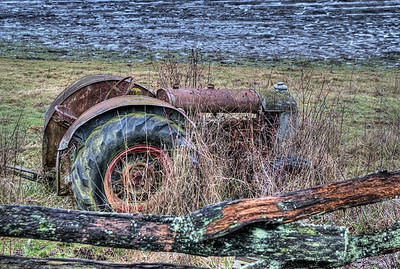 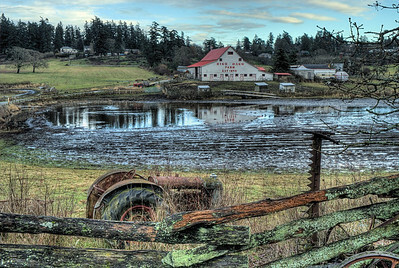 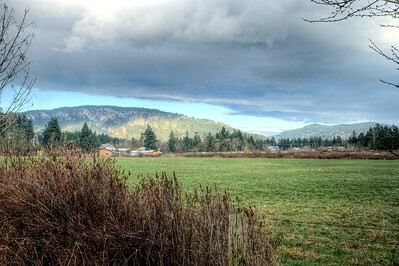 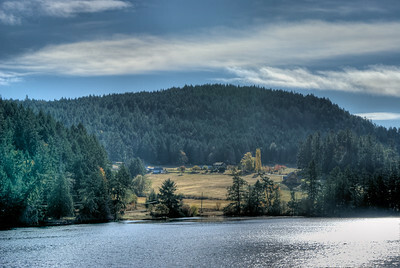 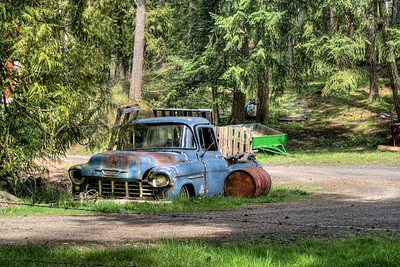 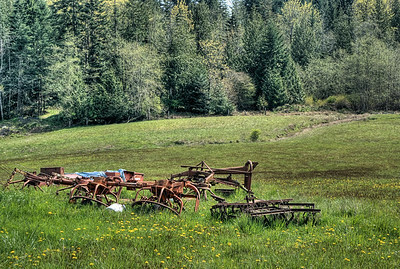 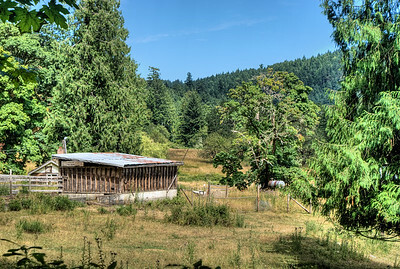 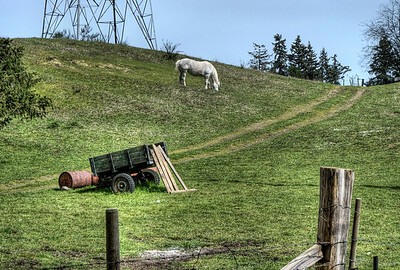 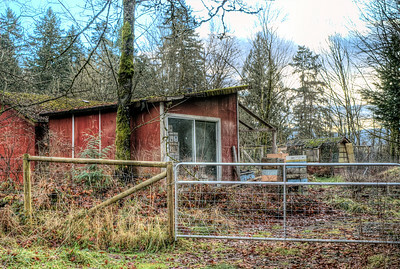 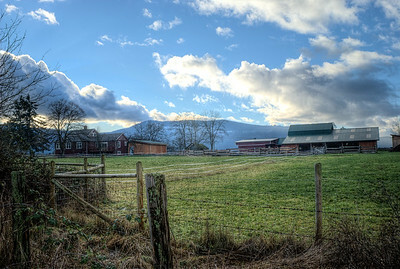 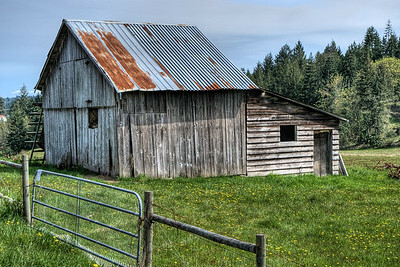 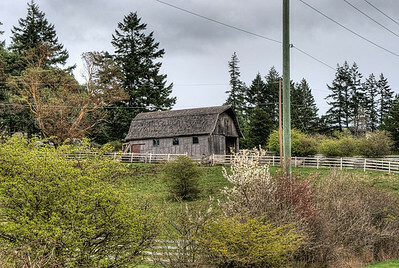 Farm - Cowichan Valley BC Canada Visit our blog "One Truck Pony" for the story behind the photo. 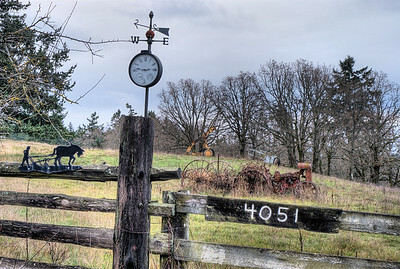 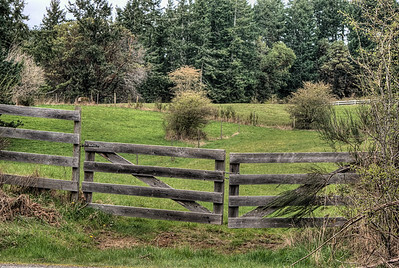 Farm - Metchosin BC Canada Visit our blog "Pasture Gate" for the story behind the photo. 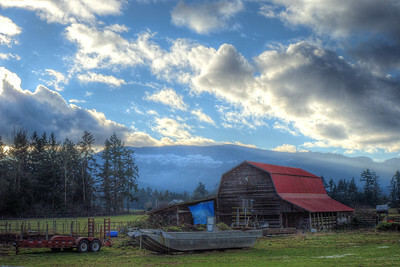 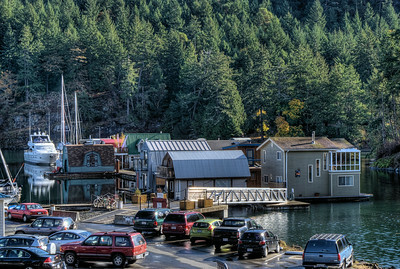 Farm - Genoa Bay, BC, Canada Visit our blog "The Hidden Barn" for the story behind the photo. 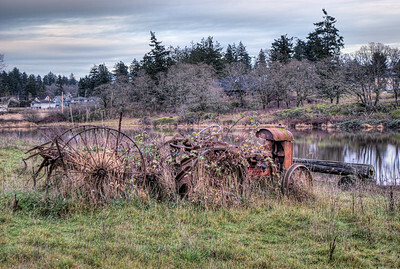 High Oaks Farm - Victoria, BC, Canada Visit our blog "Five Minutes Peace" for the story behind the photos. 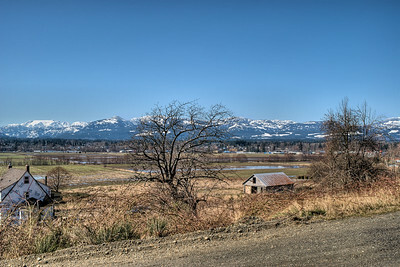 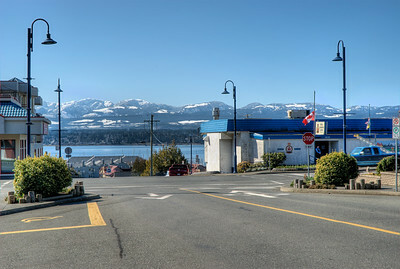 Comox Landscape - Comox, BC, Canada Visit our blog "A Peaceful Outlook" for the story behind the photo. 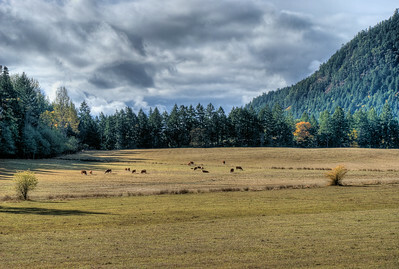 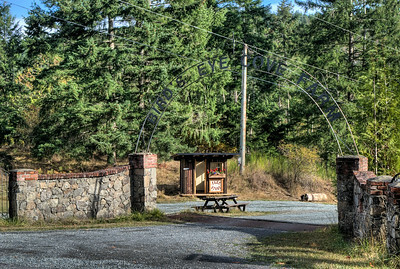 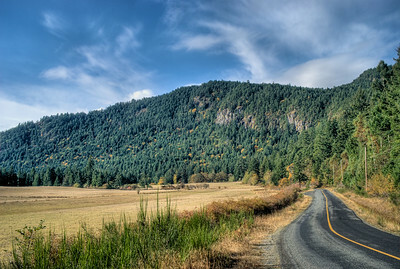 Cowichan Valley - Vancouver Island, BC, Canada Visit our blog "Along the Yellow Brick Road" for the story behind the photo.